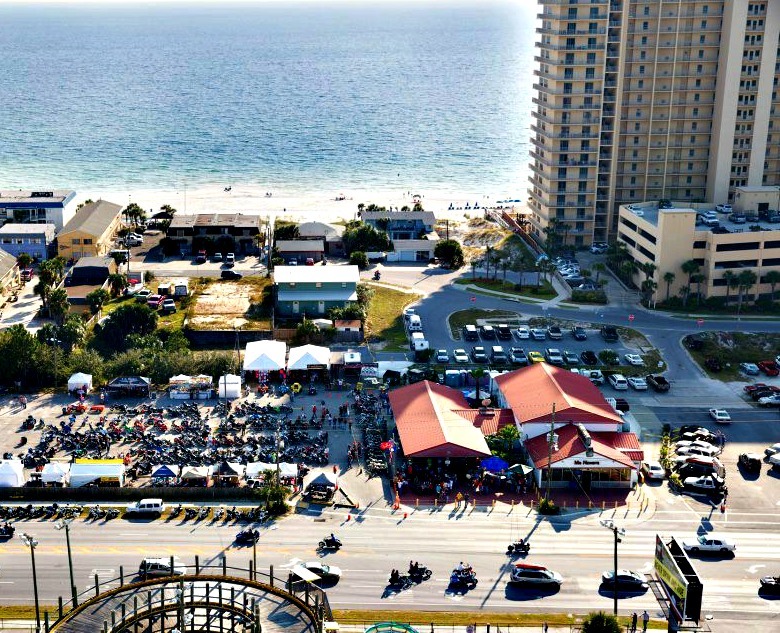 Twice a year, thousands of bikers wheel into Panama City Beach, Florida, for the Thunder Beach Motorcycle Rally. Held in spring (late April or early May) and fall (mid-October), the five-day event is huge, regularly featuring more than 200 vendors and exhibitors. With no gate fees, no admission charges, and no charge for parking, Thunder Beach is known as “The Most Biker-Friendly Free Rally in the U.S.” It’s also one of the most popular, attracting more than 60,000 bikers every spring and fall, most of whom come as much for the camaraderie as the organized activities. “It’s a bond thing,” said one recent visitor, who added that he has been riding for more than 22 years. The fun and games vary from show to show, but the action always includes a kickoff party, bike parades, bike displays, stunt shows, and Harley Davidson factory demo rides. Other activities include contests, beauty pageants, fashion shows, food sales, sales of biker merchandise, and live musical entertainment. 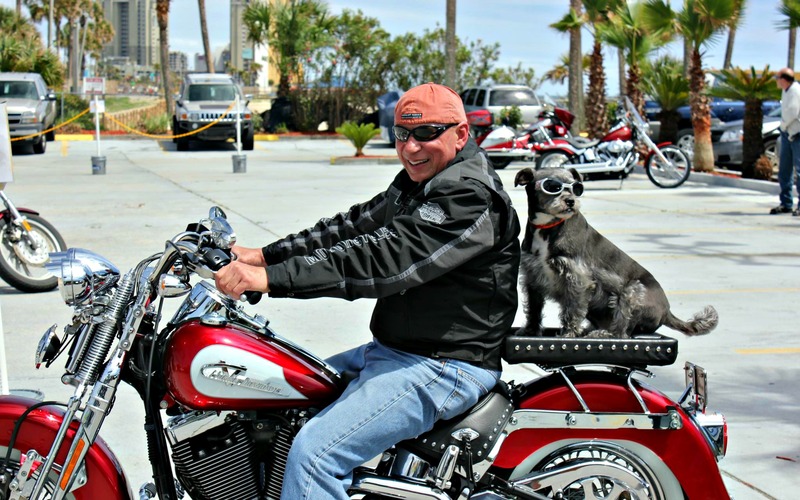 The events are mostly centered around Frank Brown Park and Harley-Davidson of Panama City Beach. A popular event at every show is the Sgt. Kevin Kight Memorial Bike Parade. Established in 2005, it was named in memory of a local police officer killed in the line of duty. Hundreds of bikers participate, and the proceeds (both parade participants and onlookers are encouraged to donate cash and nonperishable food) go to local food banks and families in need. Sponsors of the spring 2019 bike parade are the Panama City Beach Police and White Sands Riders. There’s still time to make plans for the 2019 Spring Rally, scheduled for May 1 – 5. 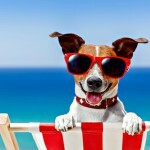 But hurry – because of the event’s size and popularity, accommodations tend to fill up fast. 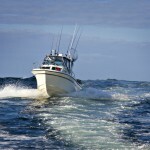 For details and activity updates, check out the rally Website at thunderbeachproductions.com. 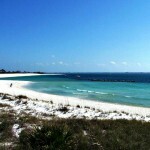 Many Panama City Beach rental properties offer special beach vacation deals, including discounted rates, free nights, and more, for Thunder Beach visitors. 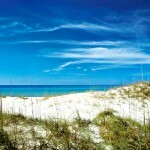 For more information on places to stay – many of which can be booked online through our Website with no service charge – click on our listings for Panama City Beach vacation rentals.